have been used to veggie-lite fare from their leaders. 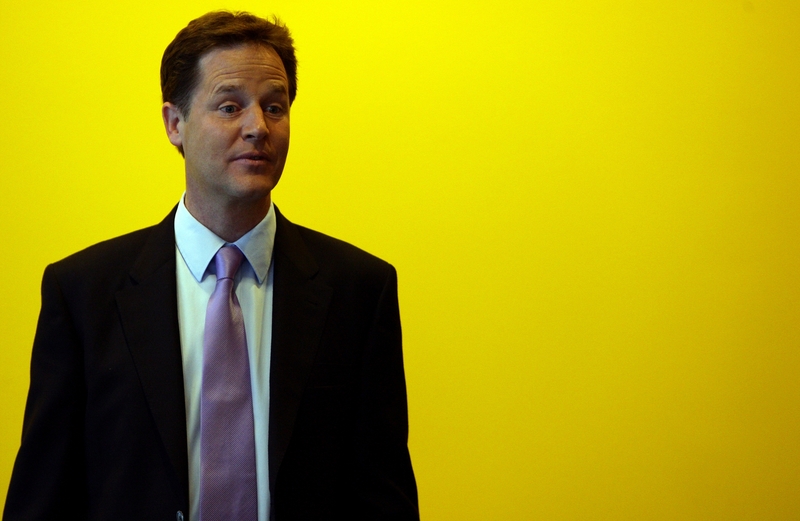 Clegg will walk on stage wearing more red meat than Lady Gaga. election in October. But looking at this government, it is bolder than the Conservative one which I had expected. Before election day, Theresa May was in charge of welfare reform. Now we have IDS. There’s Gove in schools, of course, and Nick Herbert in policing is an unexpected bonus. Even Andrew Lansley is seeking to reform the NHS. Times on this last week: it’s my Exhibit A in his defence. a financial incentive to compete with the sink schools. If the incentive is clear enough, sink schools will be eradicated by the end of the decade. strengthen the coalition and make for a bolder government that it’s easier to cheer on. to come up with a response: the effects of Osborne’s disastrous 2005-08 economic disarmament policy are still painfully obvious. opportunism rather than principle. And while he has redeemed himself since, this week may be the high water mark of his boldness – depending on how hard his party slap him down. reform, he’s not only on the right side but actively fighting for it. The bad decisions (releasing prisoners, 50p tax, protecting the NHS budget) were made by blokes with blue rosettes. dividing line in British politics runs across political parties: between the reformers, who wish to empower the masses, and between the statists/paternalists who wish to keep power for an elite. Clegg, Laws and even Danny Alexander are on the right side of this dividing line. wishes to lead a “Liberal” party. But, in any case, what he’s offering looks very much like real leadership.